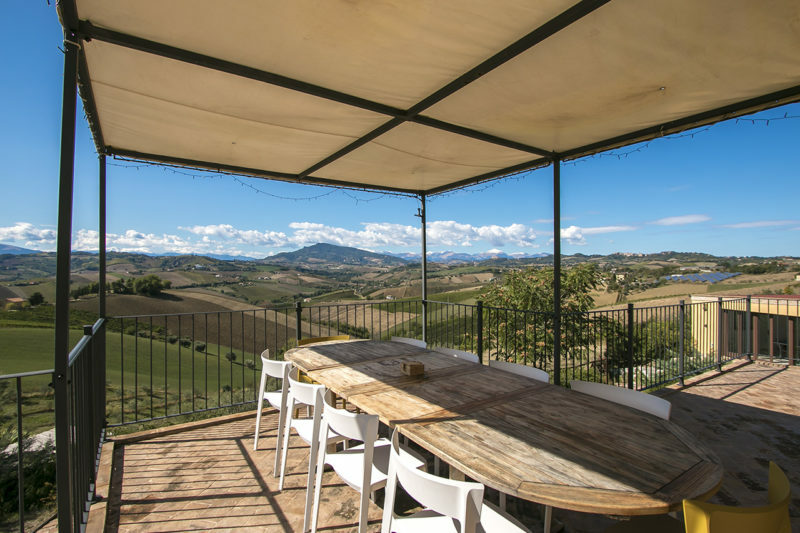 This fully restored South facing farmhouse, which has just come to market, combines stunning panoramic views with a top notch finish. 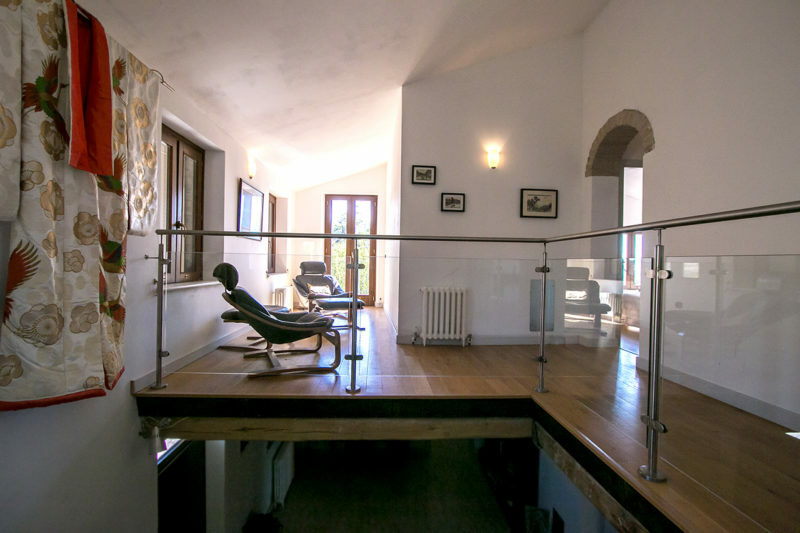 The top 2 floors of the house include 3 bedrooms all with ensuite bathrooms, 1 reception room, 1 guest bathroom, a large kitchen diner that opens on to a large terrace, and a magnificent entrance hall with first floor gallery. 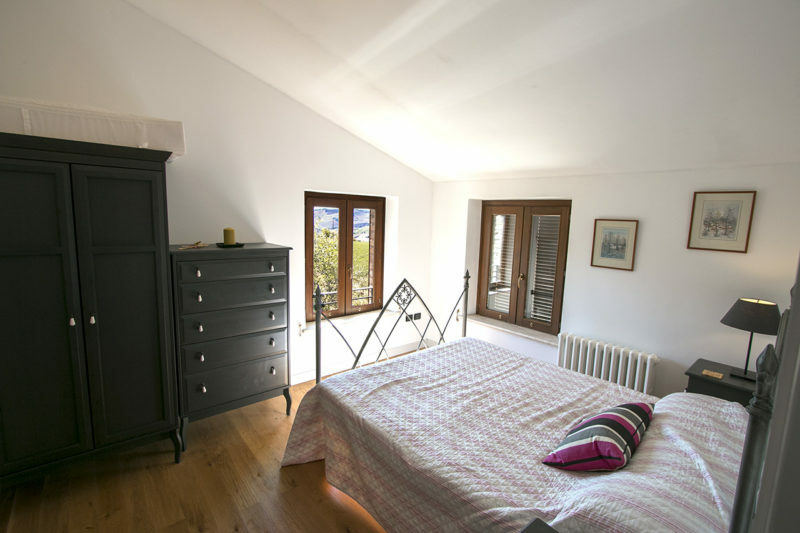 bottom floor, which can be accessed by an internal staircase or closed off from the rest of the house, contains 2 bedrooms, 1 en suite and 1 family bathroom, 1 large reception and dining room and another fully equipped kitchen. 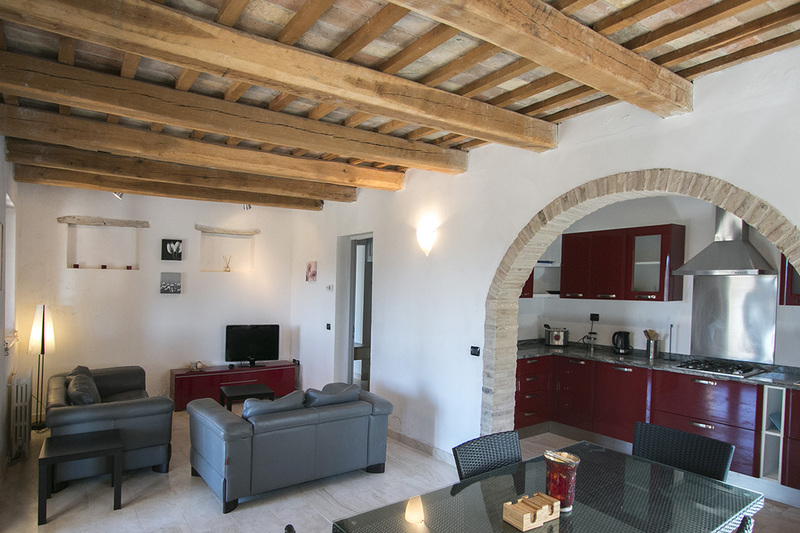 The apartment opens on to a delightful arched terrace with stunning panoramic views. 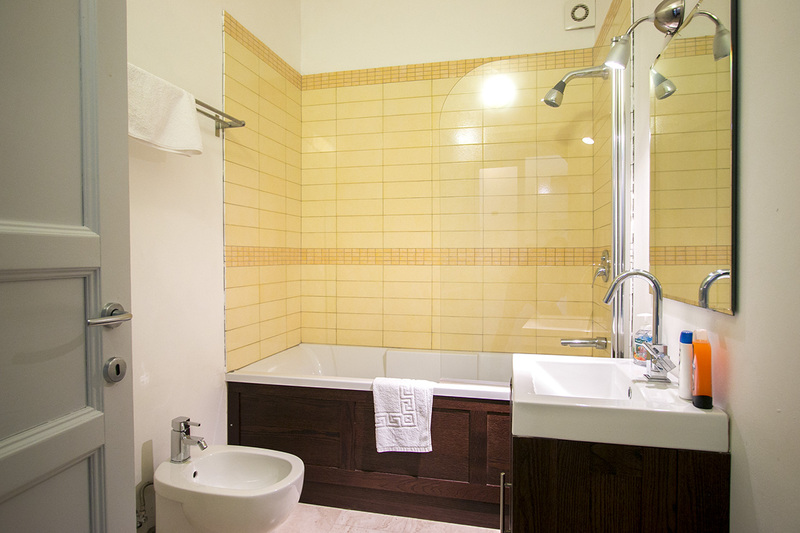 There is a further bathroom and utility room with direct access from the garden. 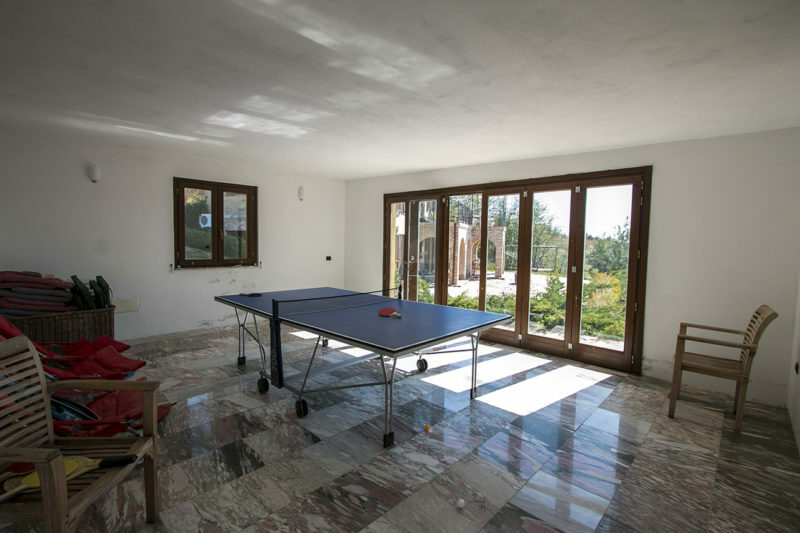 The glass fronted annex to the West of the main house contains the garage/tool shed and a large games room. 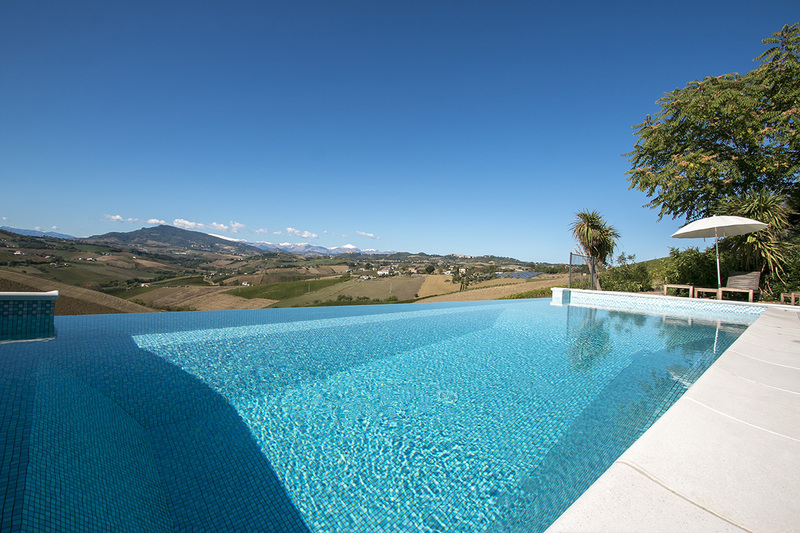 The highlight of the well maintained terraced garden is the luxurious mosaic infinity pool which, for its view, probably one of the best in the region. 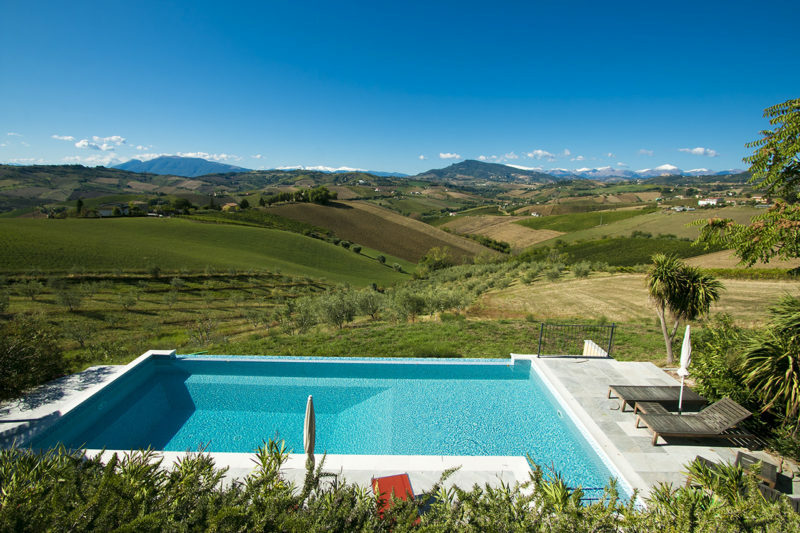 If you can tear yourself away from the pool, you will notice that the garden has various fruit trees, olive trees and ornamental plants, all irrigated automatically and lit in the evening. 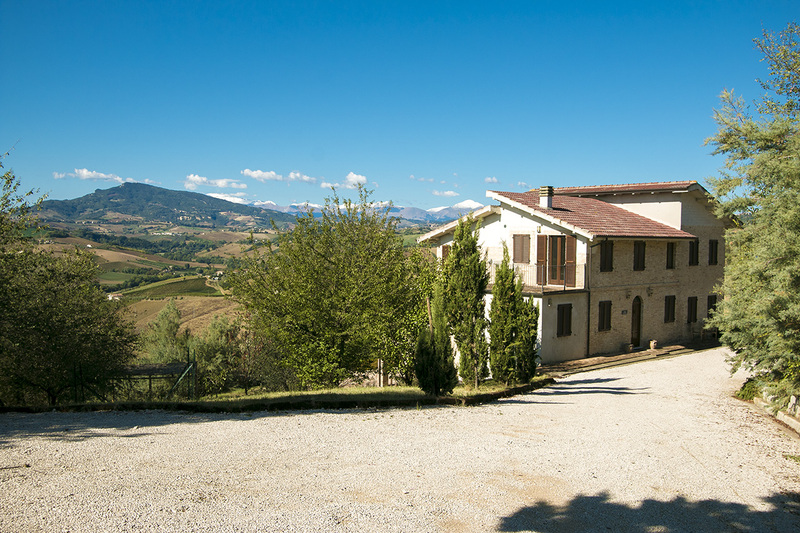 There is also ample parking. 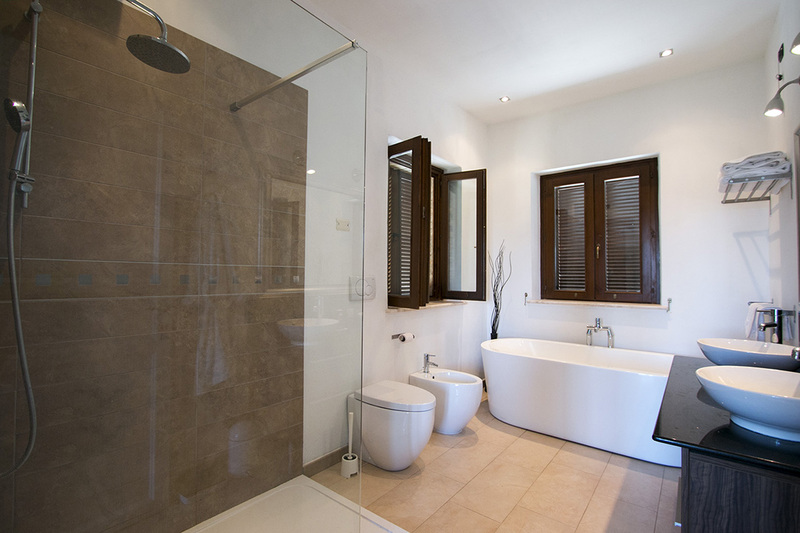 The house can be used as a permanent home, a holiday home or for holiday lets. 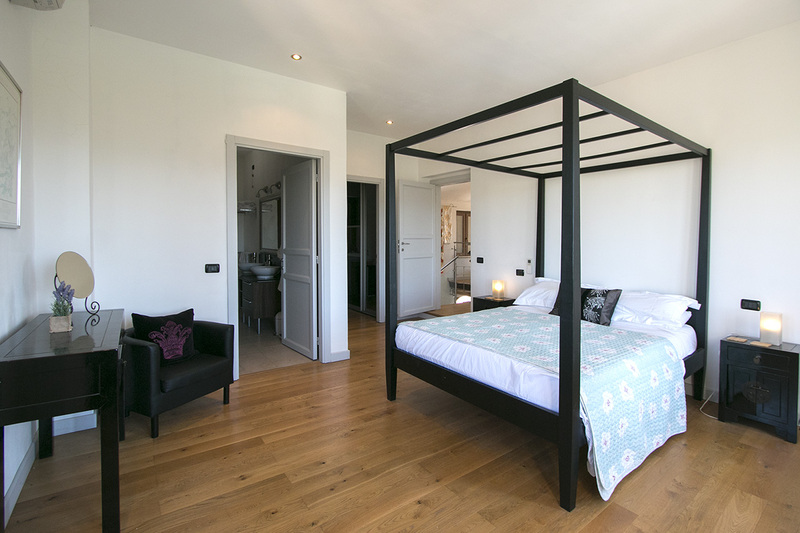 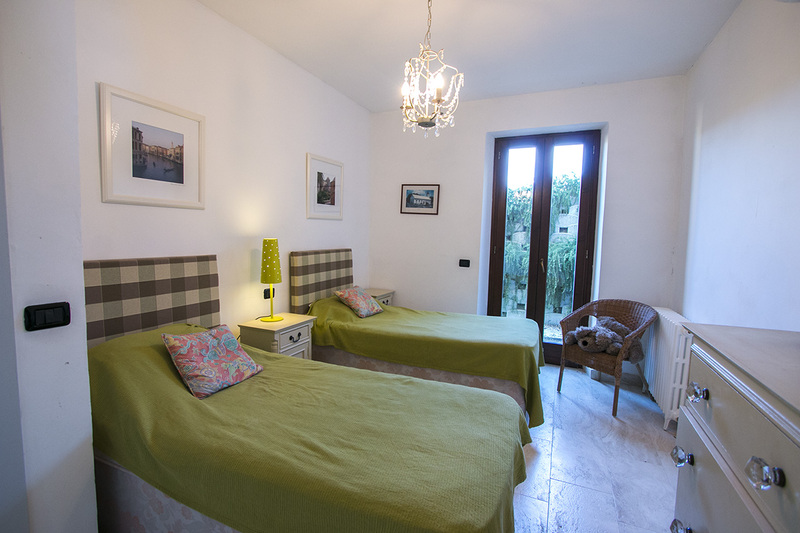 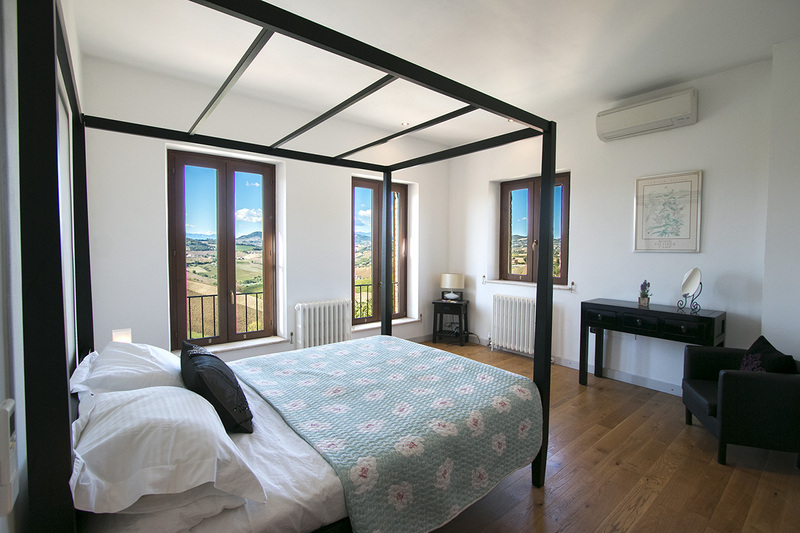 The independent apartment also makes this the perfect B&B and ideal for extended family gatherings. 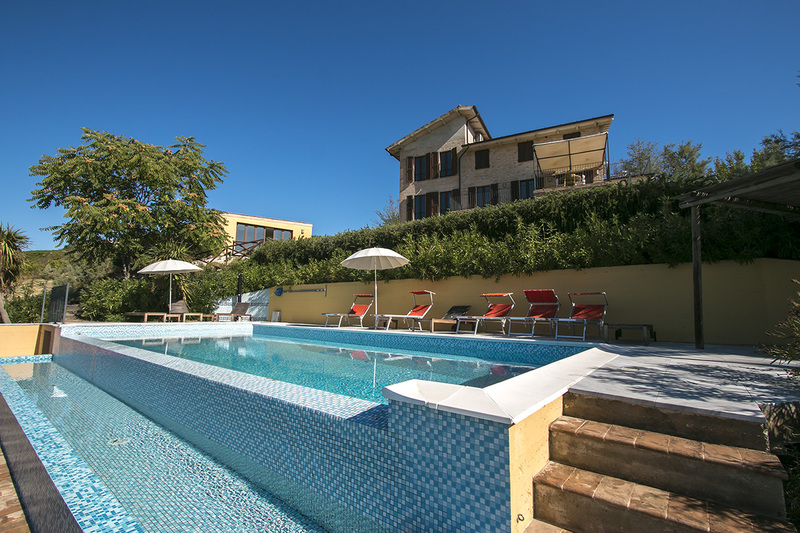 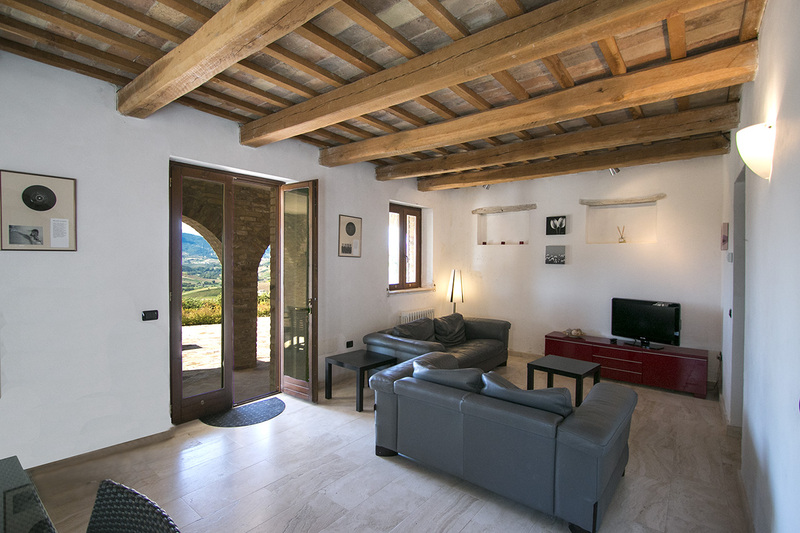 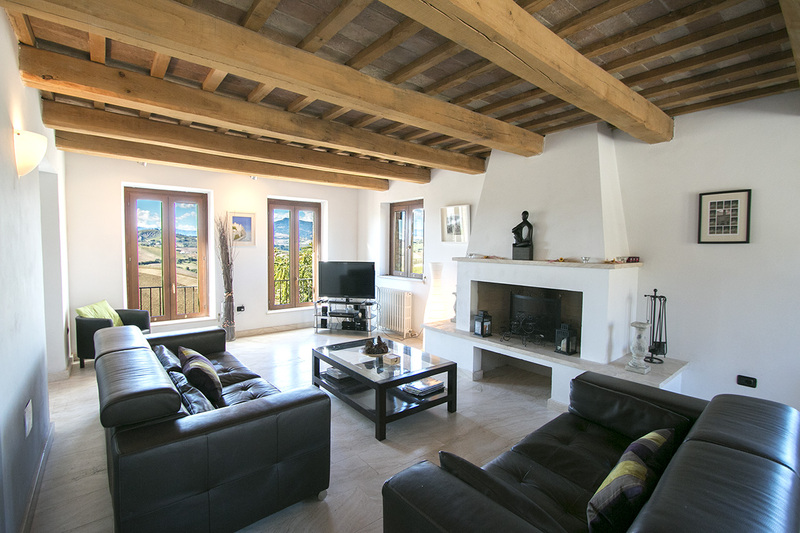 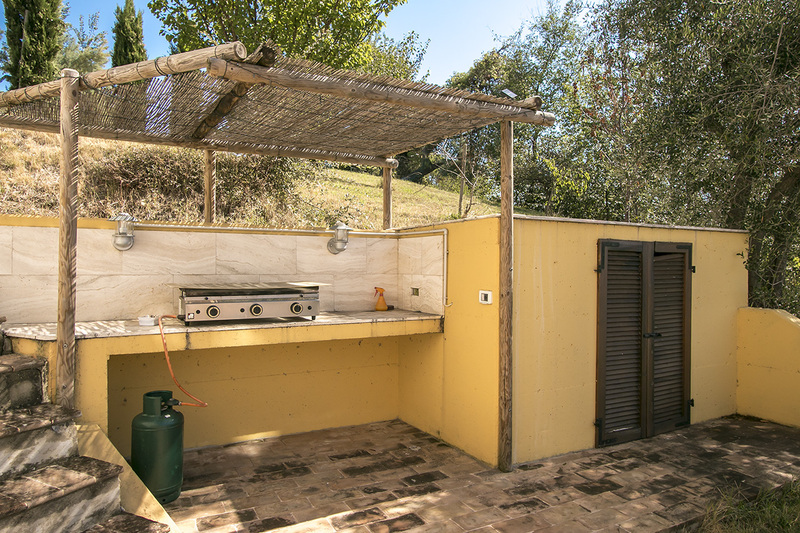 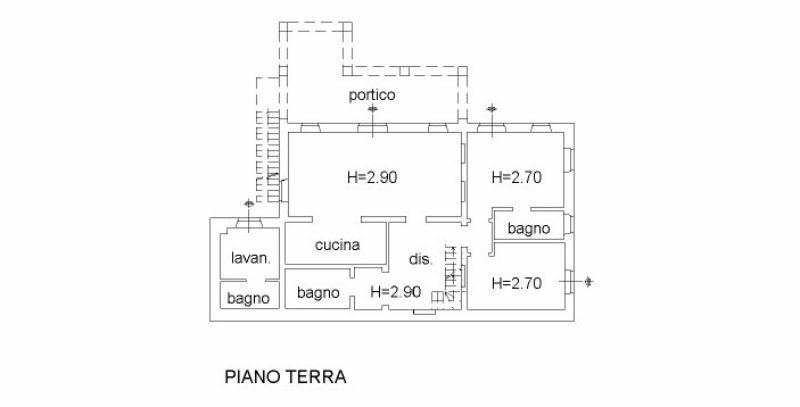 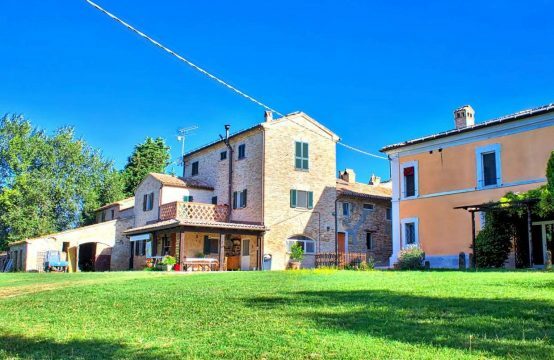 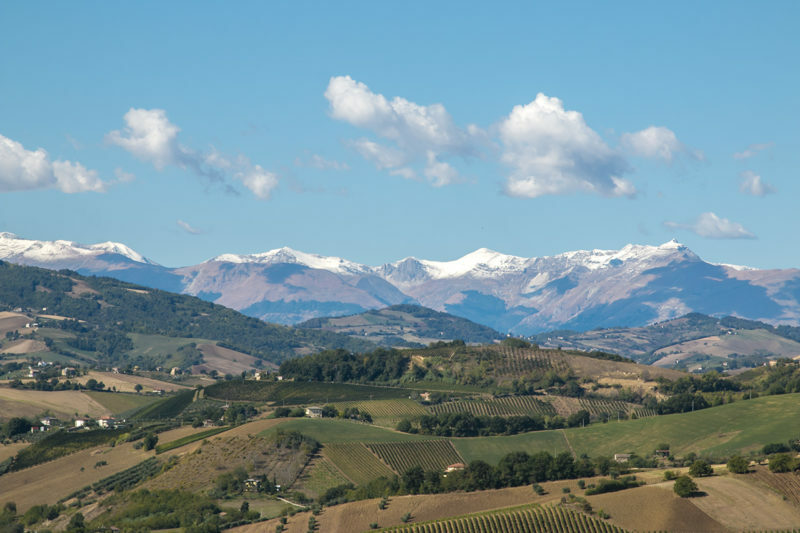 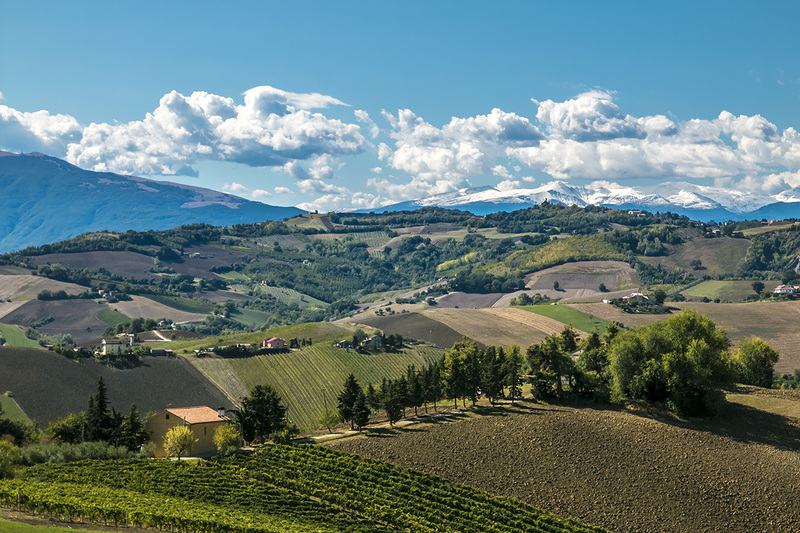 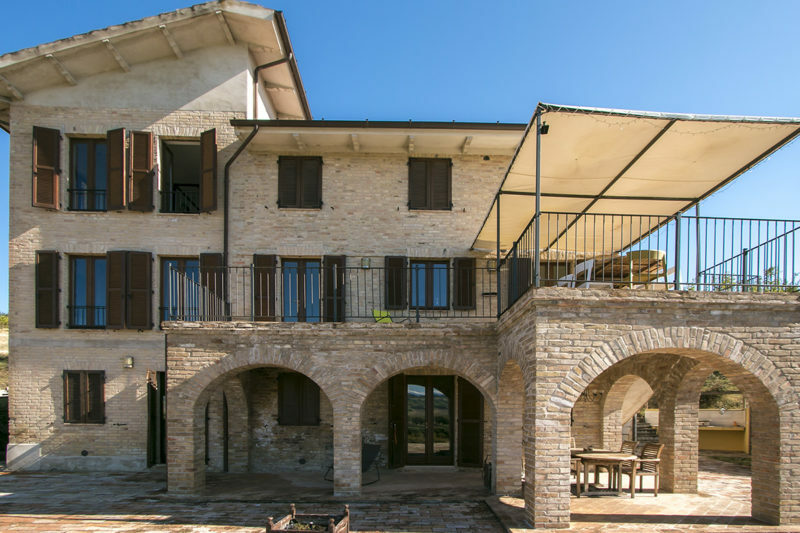 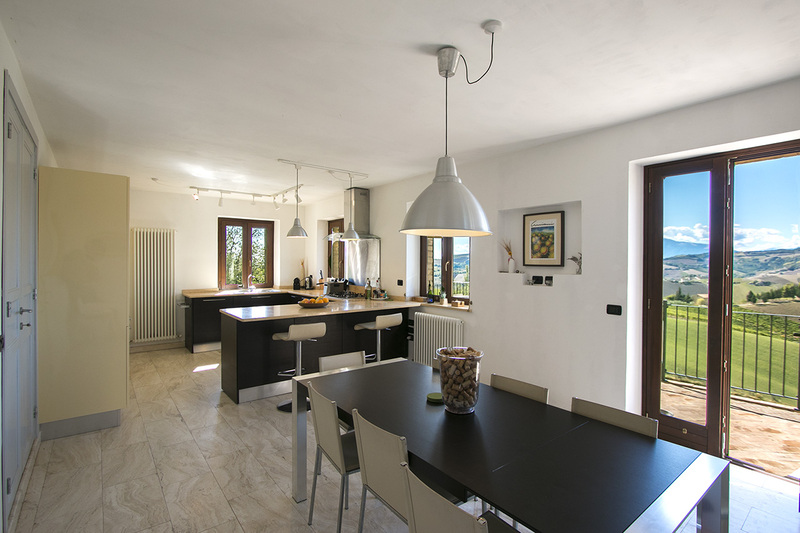 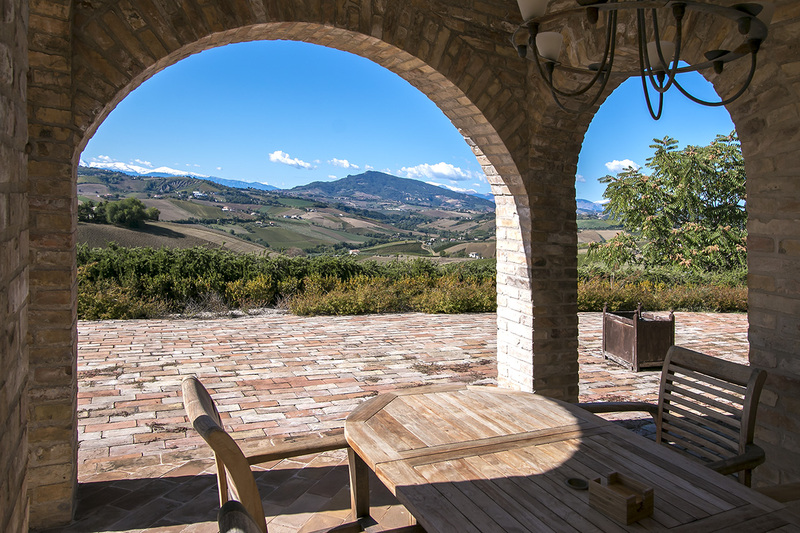 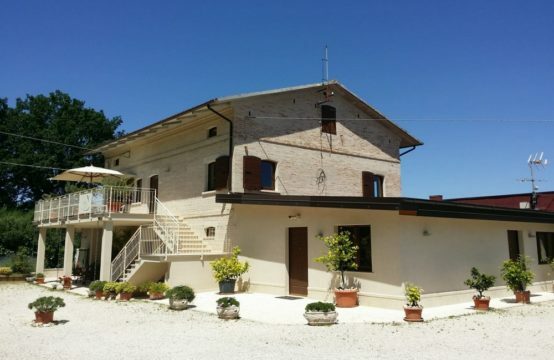 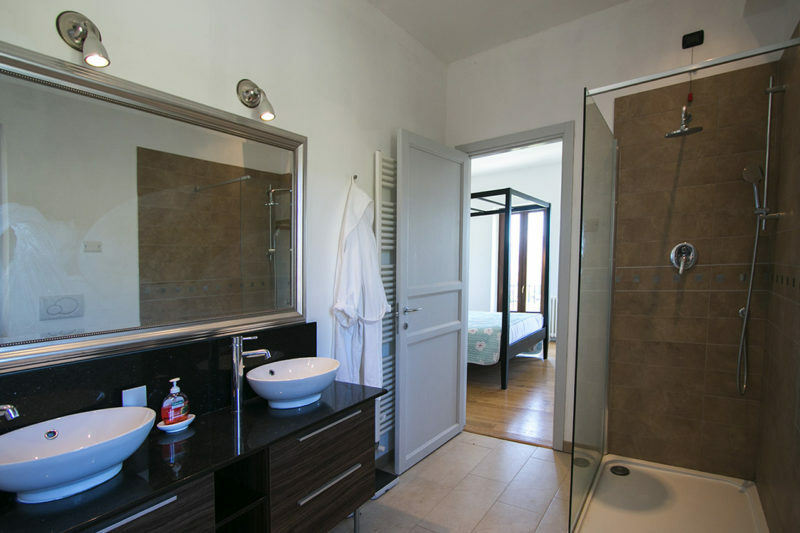 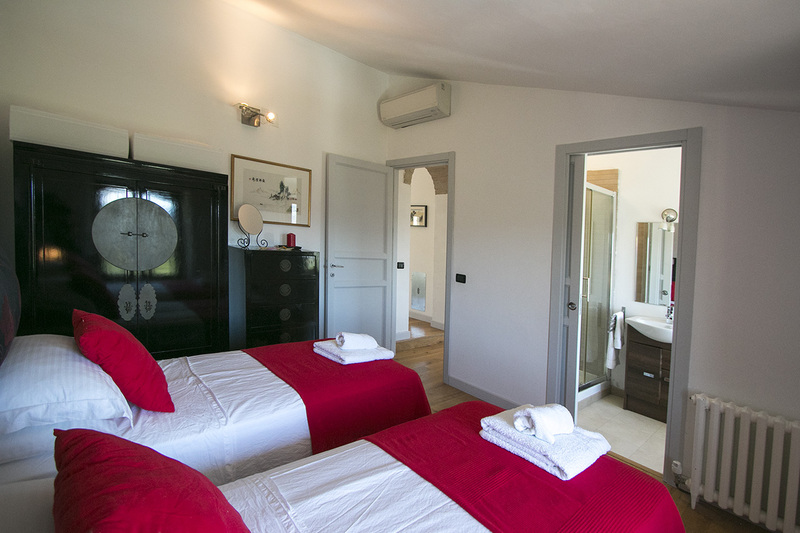 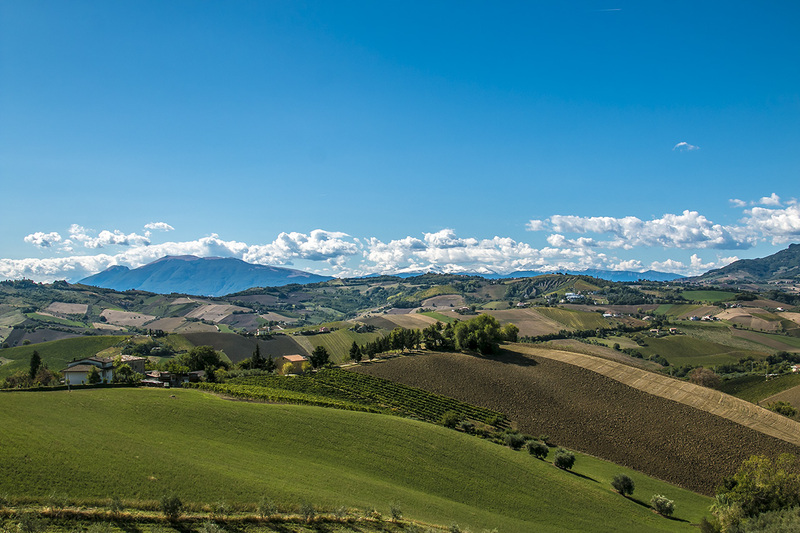 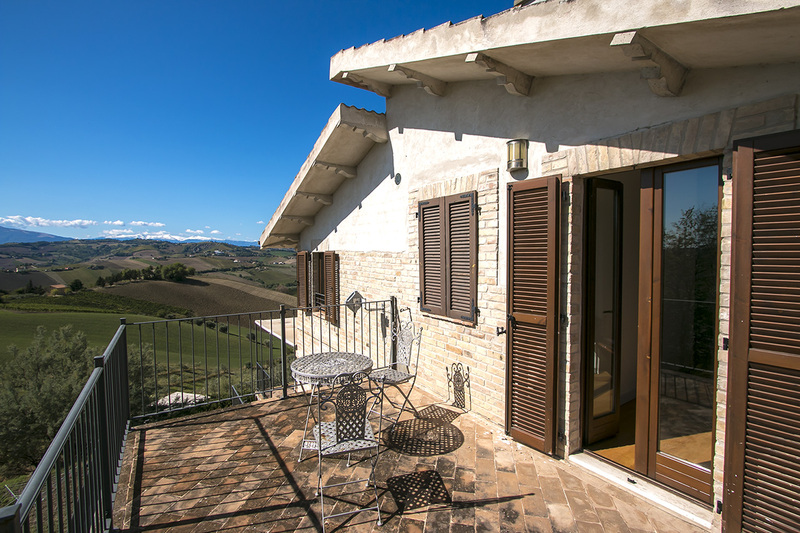 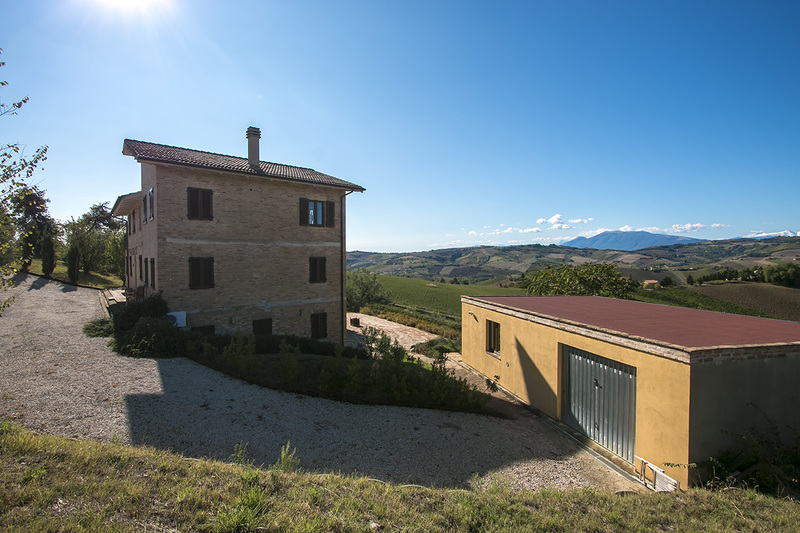 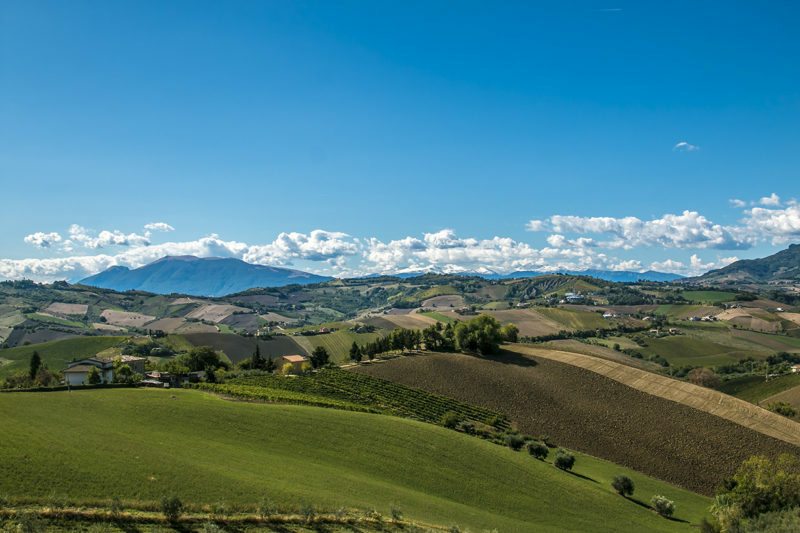 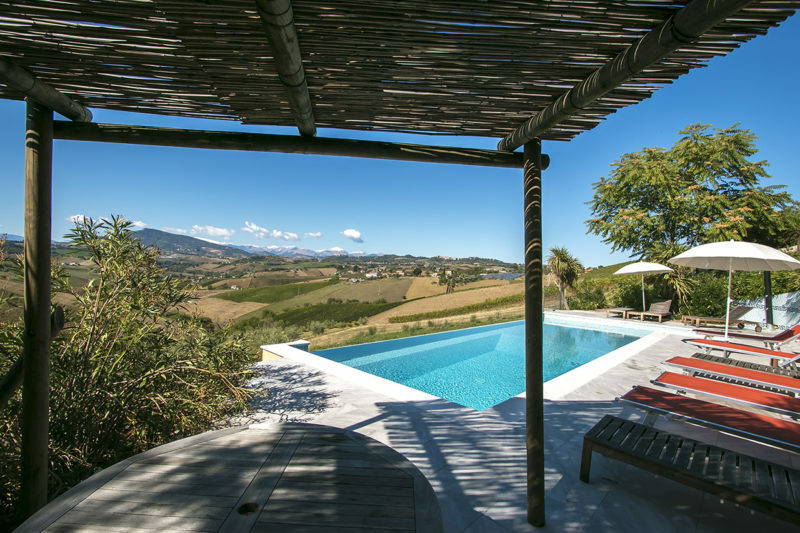 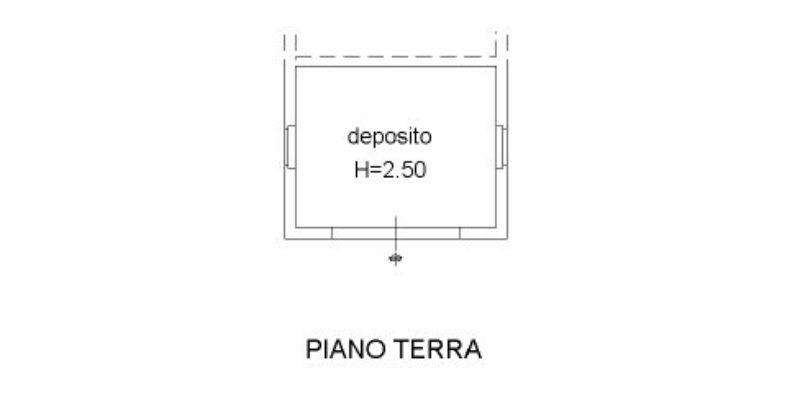 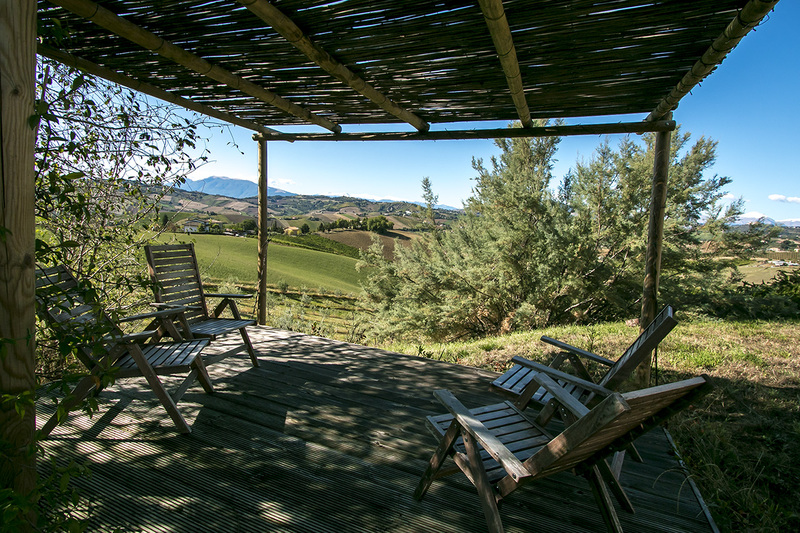 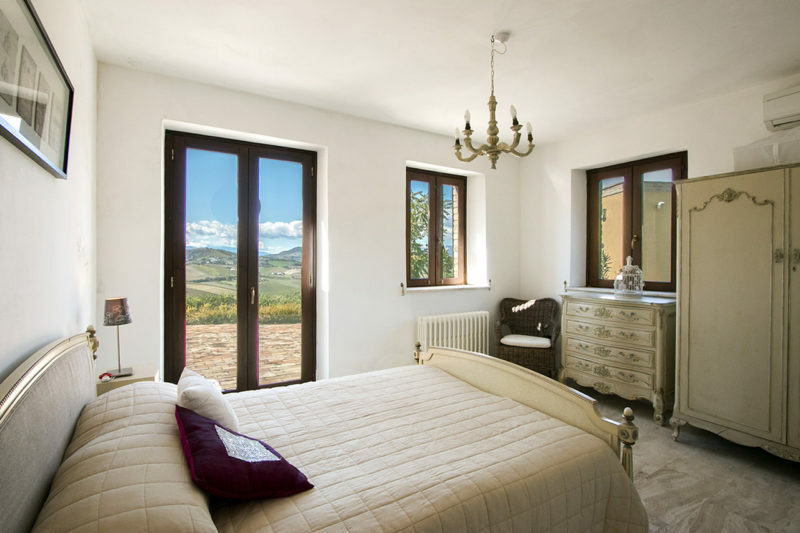 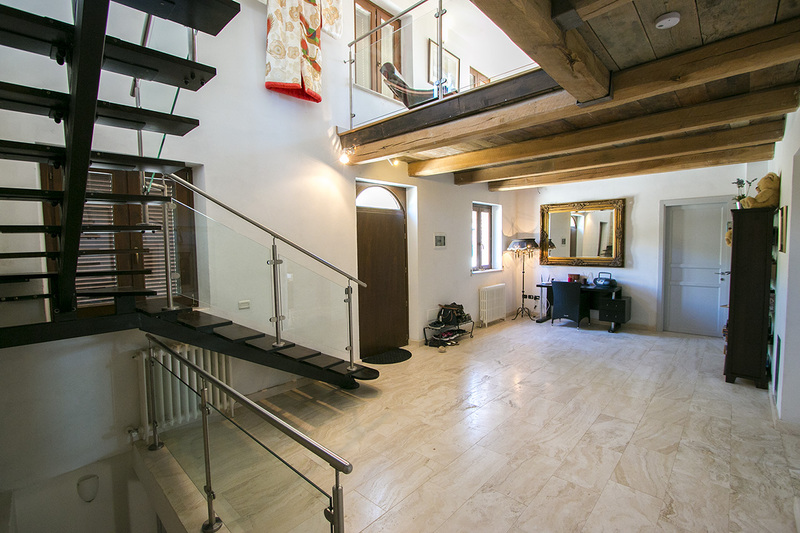 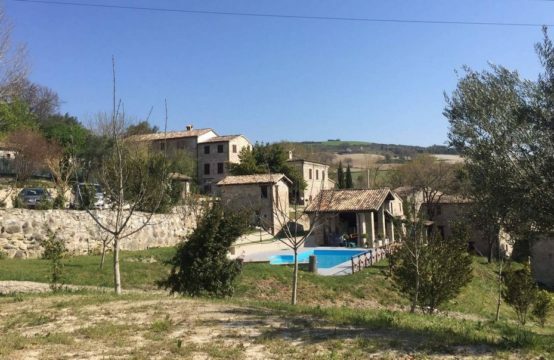 The property is located in the beautiful Marche countryside a few minutes from the hilltop village of Cossignano where there are local bars, restaurants and food shops. 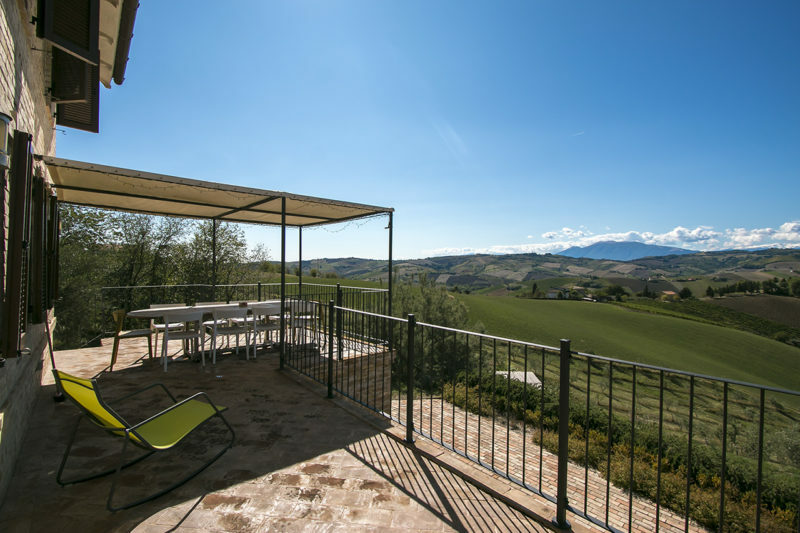 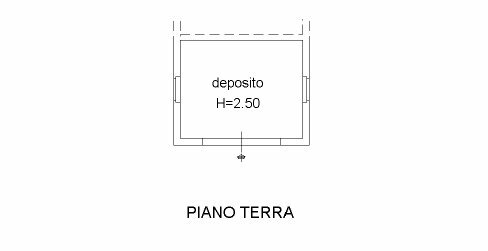 The coast and the motorway entrance at Grottammare are 20 minutes away and the Sibillini mountains less than an hour’s drive. 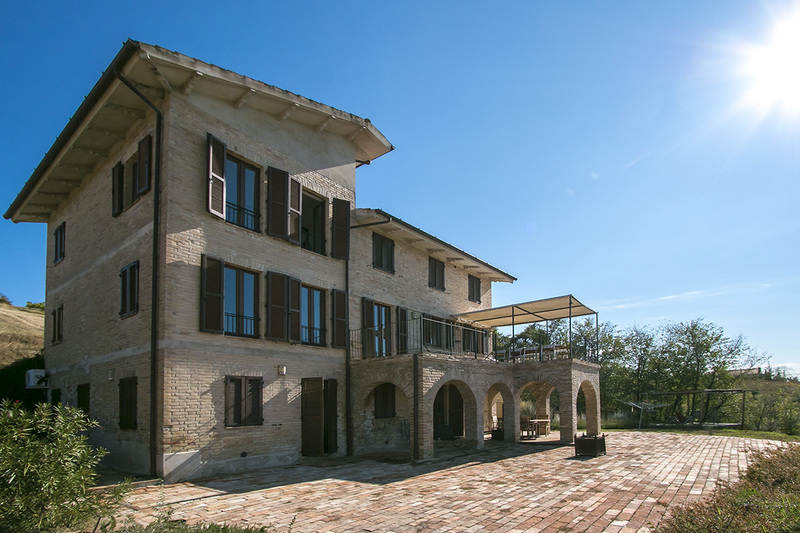 Ancona and Pescara airports are just over an hour away. The many cultural and tourist attractions, such as Ascoli Piceno, the provincial capital and “città d’Arte”, are within driving distance. 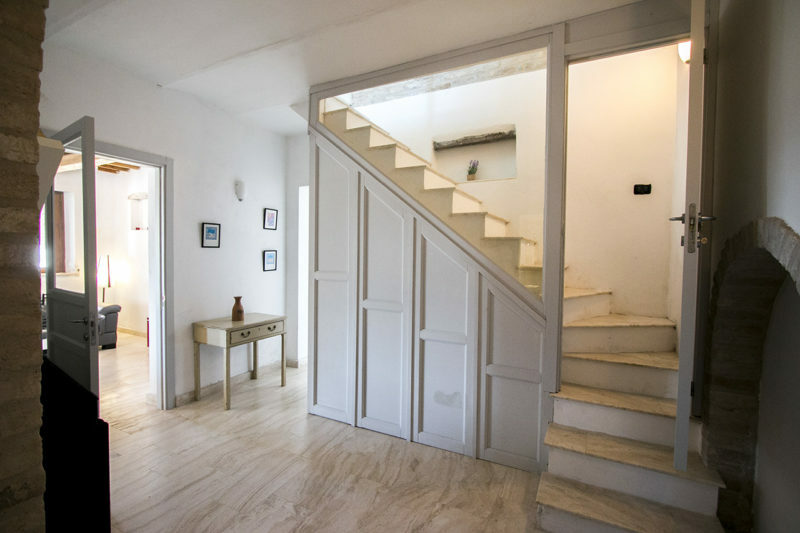 There is a private white road leading to the house in good condition.